I am a triathlon and open water swimming coach based by the sea in Teignmouth, Devon. 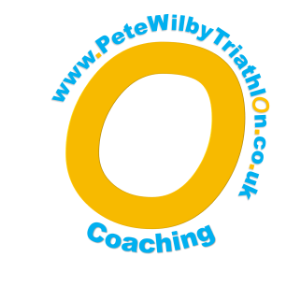 I provide a coaching service for triathletes and open water swimmers of all abilities. I aim to provide a service for everyone. When I train triathletes I use critical swim speed (CSS) for swimming, which requires a pace clock or watch. I use power, heart rate, and feel (RPE) for cycling. And I use pace, time and distance as well as RPE for running. I have been involved with sport all my life, competing in triathlon for 10 years and coaching since 2010. My background is swimming, school cross country and mountain biking. I have raced at age group level - achieving a gold in the 2013 worlds. I have also raced at elite level in Ironman and long distance races. My belief is that triathlon is a sport for everyone. As a coach I have taught adult non swimmers from scratch towards marathon swims. I have supported top club swimmers training for crossing the channel. I have coached ages from 3 to 83. With Training Peaks I provide plans for seasoned ironman athletes as well as complete first timer sprint triathletes. Success. Coach Pete Wilby has been notified of your message.